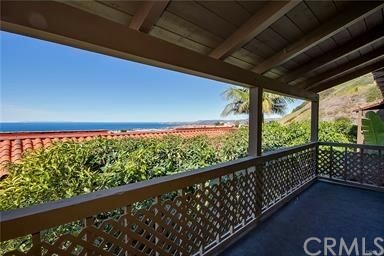 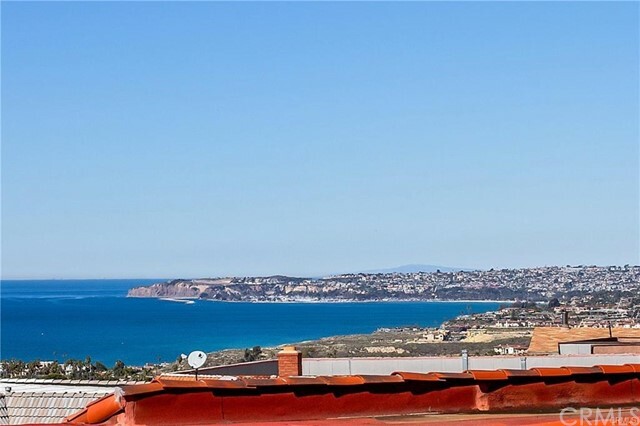 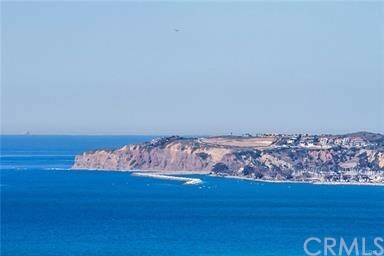 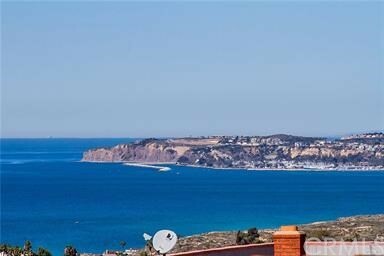 Come see for yourself this resort like condo with incredible Ocean views from Catalina islands to Dana Point Harbor. 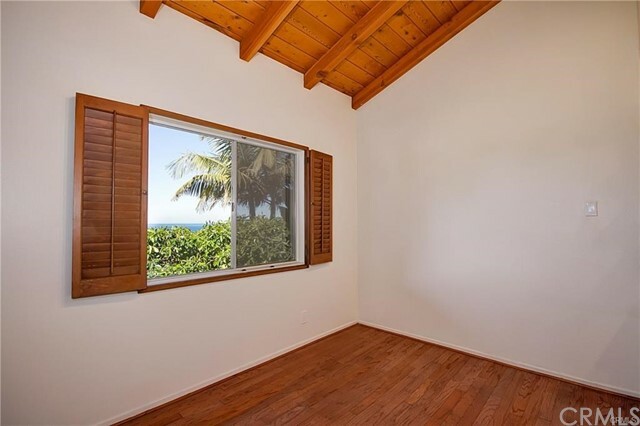 Imagine coming home to this paradise and sitting out on your own lanai and taking in the most incredible sunsets night after night not to mention a front row seat for the most amazing views of the Fourth of July Fireworks show. 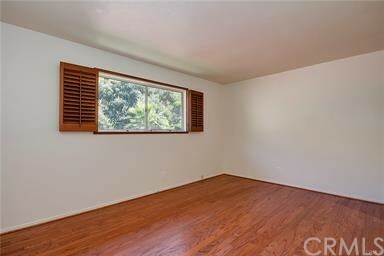 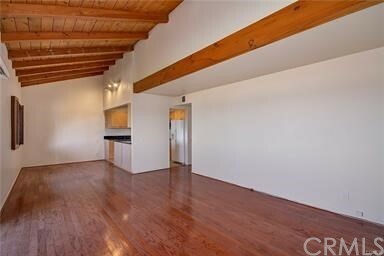 This condo is located in a back canyon setting that gives you the most private and peaceful setting. 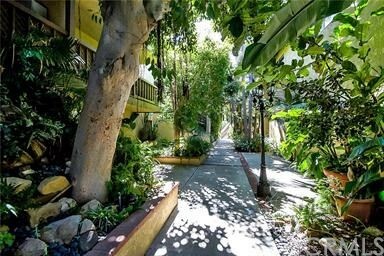 Because of its location being a one street in and out cul-de-sac, the traffic is limited to the small amount of people that live back in this secret spot. 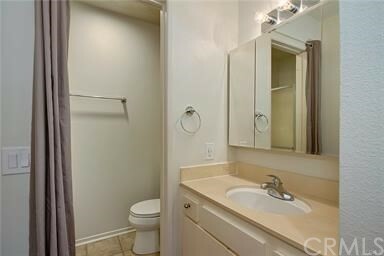 The accessibility to the freeway is minutes for an easy commute. 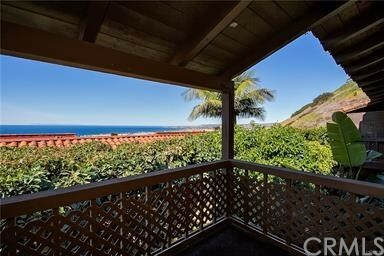 Because it is tucked back in the canyon the freeway is not visible and the cliffs act as a natural sound barrier. 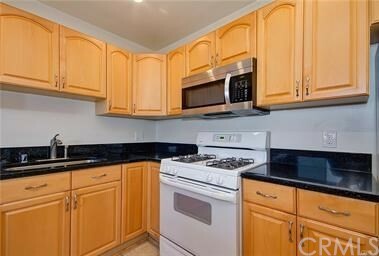 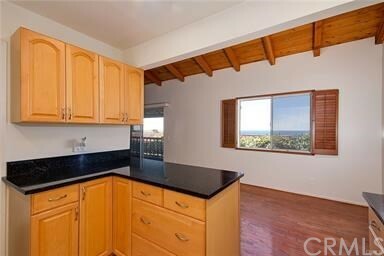 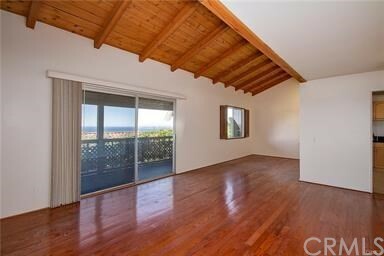 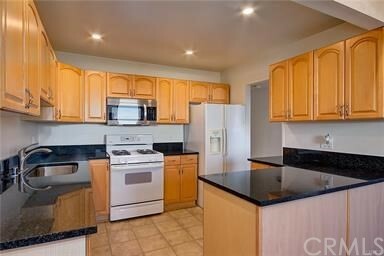 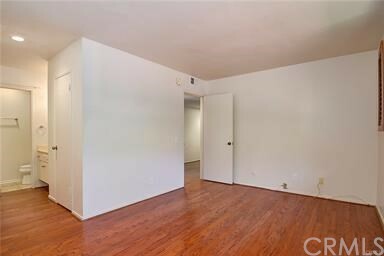 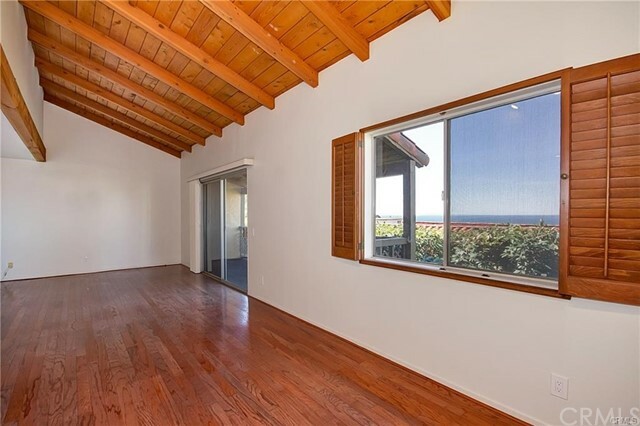 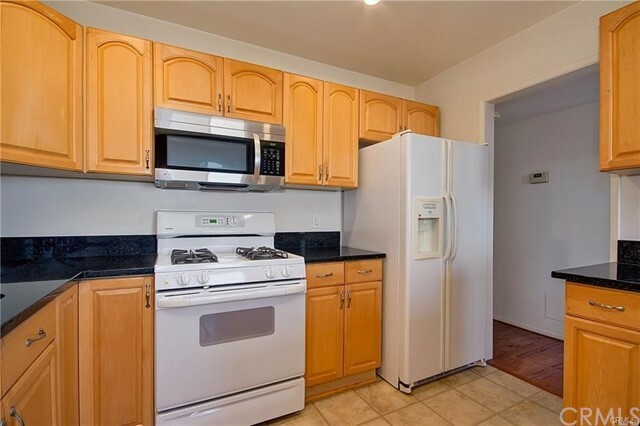 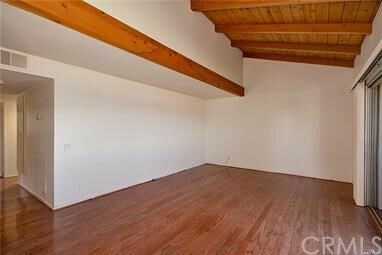 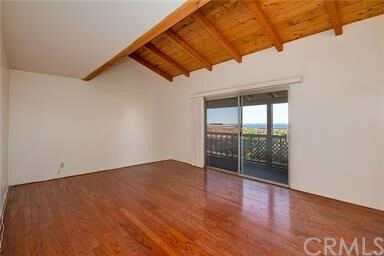 The condo itself has vaulted ceilings with an open kitchen and sit down ocean views. 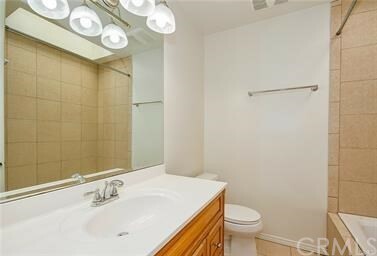 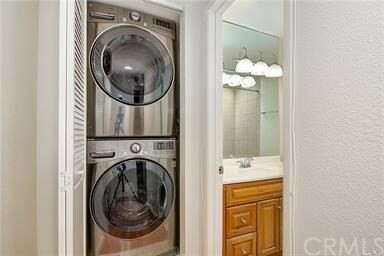 The home has a full size new stainless steel washer and dryer, 2 full baths,wood floors and a private lanai. 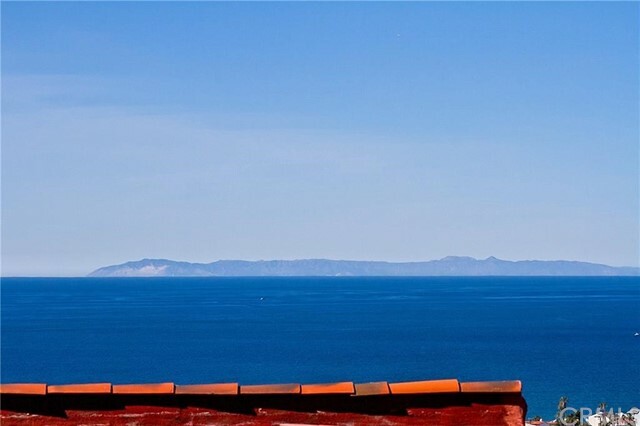 This one you have to see in person, the pictures just don’t do this slice of paradise justice.